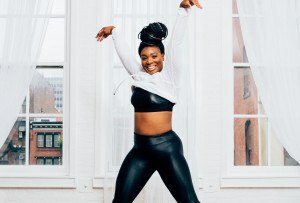 Tuck Barre and Yoga is expanding their boutique yoga and barre studio to West Philly. By Bailey King·	 3/6/2018, 9:00 a.m.
Last March, Tuck Barre and Yoga opened a boutique barre and yoga studio in Point Breeze somewhat on the sly. 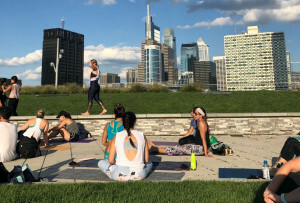 Next month — just a year and a month later — Tuck Barre and Yoga will be opening their second outpost in the University City neighborhood of West Philly — located smack dab in the middle of both Penn and Drexel’s campuses, at 3400 Lancaster Avenue. Tuck’s shiny new studio will feature over 40 classes a week including barre, Buti Yoga, Vinyasa Yoga, HIIT, and Yin Yoga — serving as the ultimate zen den or sweat lab for students and office workers alike. Their new West Philly location will be housed in a spacious 1,200 square-foot studio with lofted ceilings and classes perfect for participants of all ages, levels and abilities. 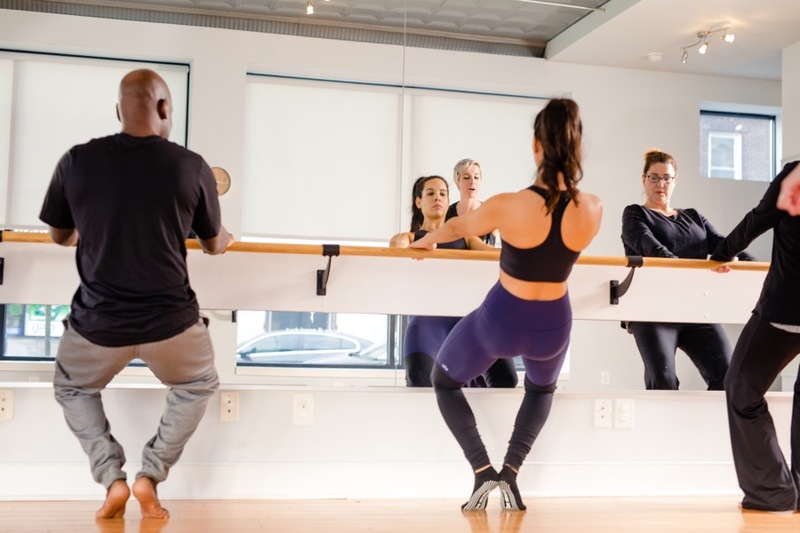 But if you’re looking for a more intense workout, BarreSHRED one of Tuck’s signatures classes, combines HIIT methods with traditional barre practices — as if regular barre classes don’t leave you sore enough. Callie and Hagana Kim, the owners of Tuck Barre and Yoga, along with their instructors, aim to provide high quality instruction while making yoga and barre accessible for everyone — offering specific modifications for those looking for more or less throughout class. 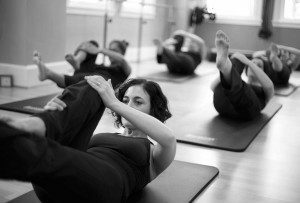 Aside from offering a wide variety of classes, Tuck Barre and Yoga is equally-as-awesome for their studio policies. You won’t see cancellation fees charged to your bank account from Tuck (unless your absence prevented another person from taking that class) and you better believe your class passes won’t expire before you can use them all up. Rather, class passes expire three years after your purchase. 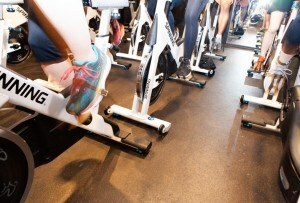 These common sense-y rules are a differing tone from most boutique fitness studios (and, obviously, we love it). The West Philly branch of Tuck Barre and Yoga is slated to open in early to mid-April and their grand opening weekend — complete with free classes — will help break in the space. Keep your eyes on Tuck’s social media for announcements regarding the opening festivities.